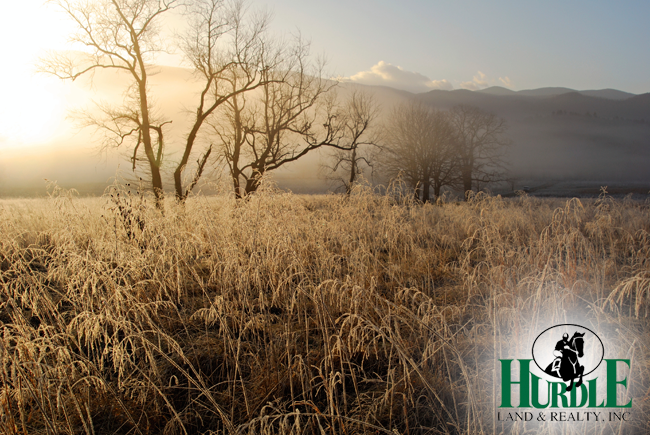 Land for Sale near Atanta, Georgia | Hurdle Land and Realty Inc. This property is located about 50 miles from Atlanta and gives you the perfect small town feel. 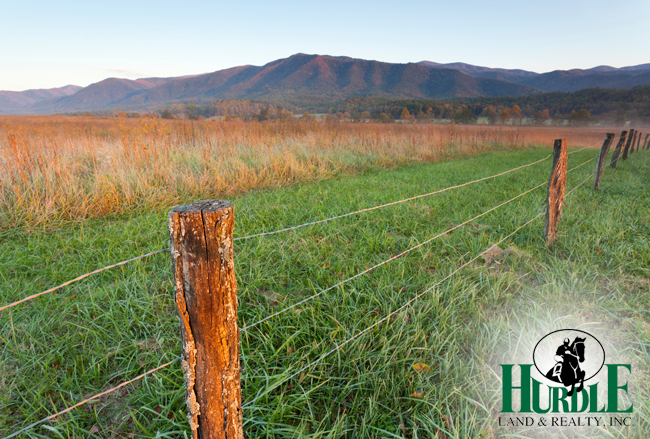 As one of our larger properties, at almost 6 acres a tract, this land gives you the chance to build your new homestead in rural and friendly community. The average monthly payment is $252.20 with our fixed interest rate of 7.9%. Welcome to your new home.